Emilija Kelesoska Sholjakovska is one of the founders and name partner in Debarliev, Dameski & Kelesoska Attorneys at Law. She is the head of the domestic clients department in DDK Attorneys at Law. Her main areas of expertise include labor law, mergers & acquisitions and intellectual property. Emilija is an authorized representative for industrial property in front of the State Office for industrial Property. 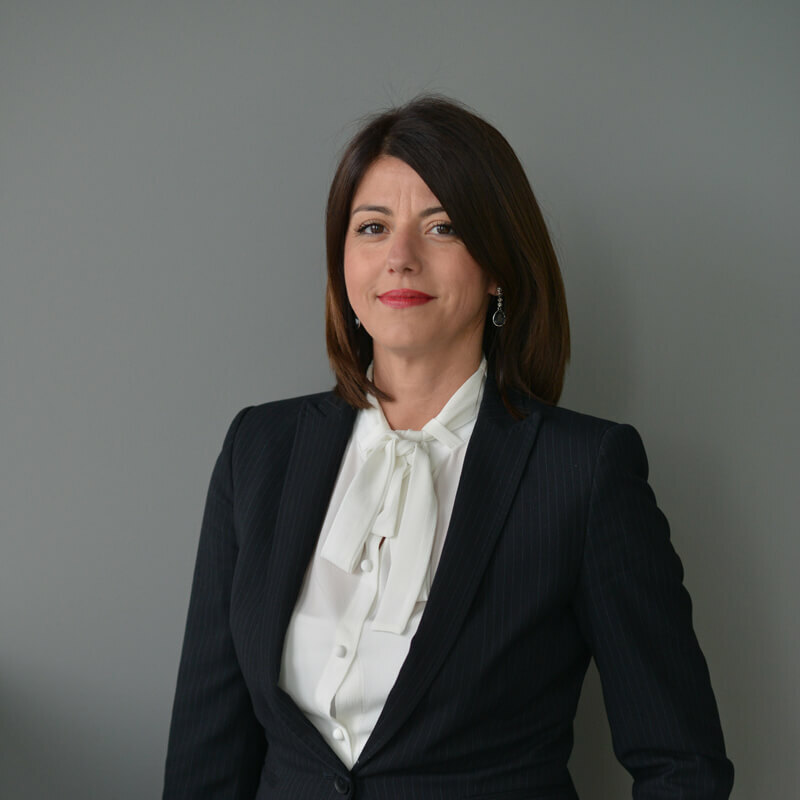 Emilija is a member of the Macedonian Bar Association, the State institute for Industrial property, International Union of Lawyers (UIA) and the International Bar Association (IBA).